When your feet are poking through backless heels or your strutting around in flip-flops, the last thing you want showing are nasty calluses on your feet. 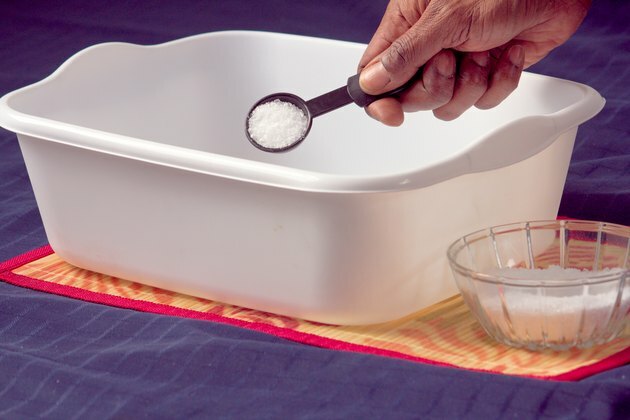 Calluses are the result of dead skin that becomes hard over time, and while you might be tempted to scrape, rub or file them off, try soaking your feet in Epsom salt first to soften the calluses. 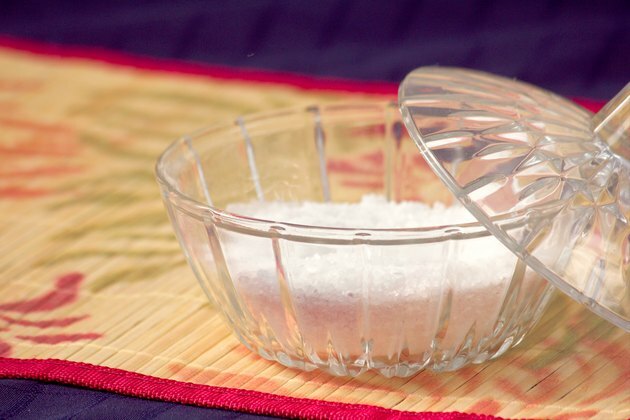 An Epsom salt foot soak softens the hard, callused skin so that removing it is easier and less damaging. After a quick soak and bit of filing, your tootsies will be baby soft and ready to bare their soles. 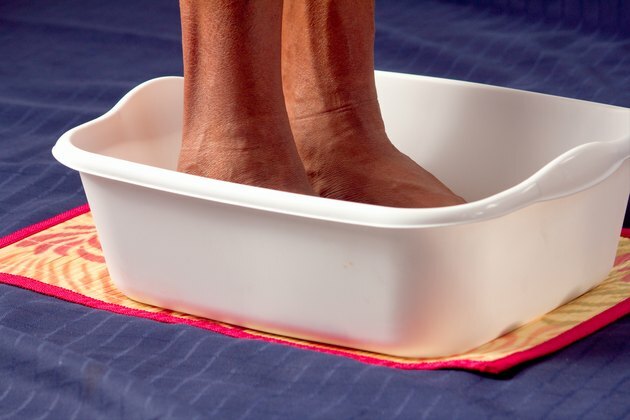 Fill a basin or tub with enough warm water to cover your feet. Add 3 tsp. of Epsom salt. Put your feet in the salty water, and soak them for 20 to 30 minutes. Pat your feet dry with a towel. Exfoliate the callused area of your feet with a pumice stone until the hard spots are gone. Rub the stone back and forth over the calluses until the skin is smooth. Wipe your feet with the towel to remove the loosened skin. Apply moisturizer to your feet after soaking and exfoliating to restore moisture. You can also apply moisturizer a few times throughout the day to ward off dry skin that can lead to calluses.